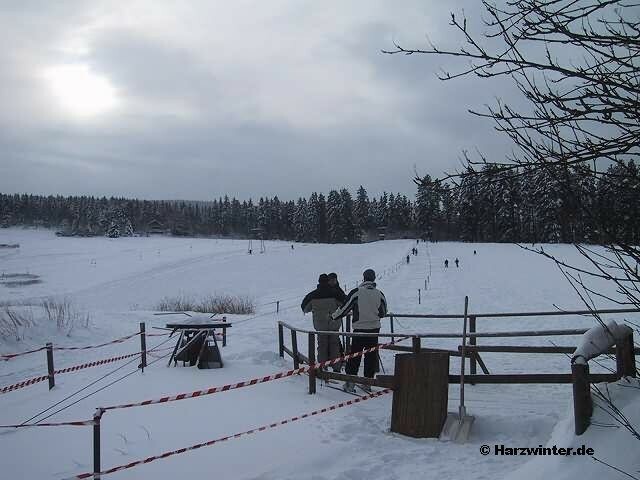 If the traffic radio is the message "in the Upper Harz winter tyre necessarily" brings, with the 5 Oberharzern the white season began already long. Forests and mountains dipped into blendenes white, which taste clear tingling air after snow, and everything is prepared. Get Snow Reports, Powder Alerts & Powder Forecasts from Altenau straight to your inbox!